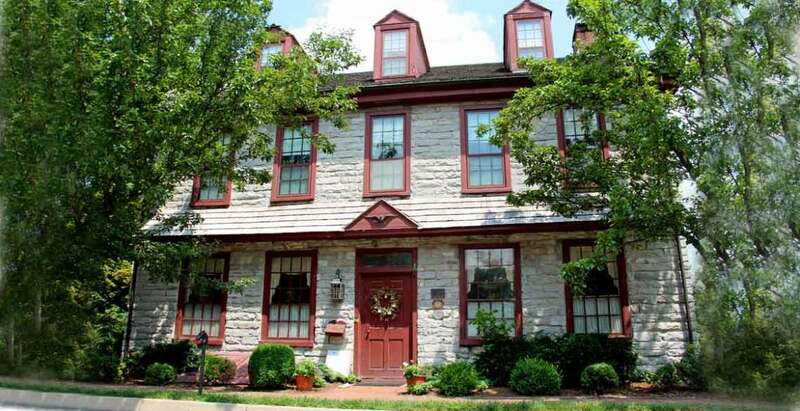 Enjoy life in the slow lane at one of the most photographed homes in Lancaster County. 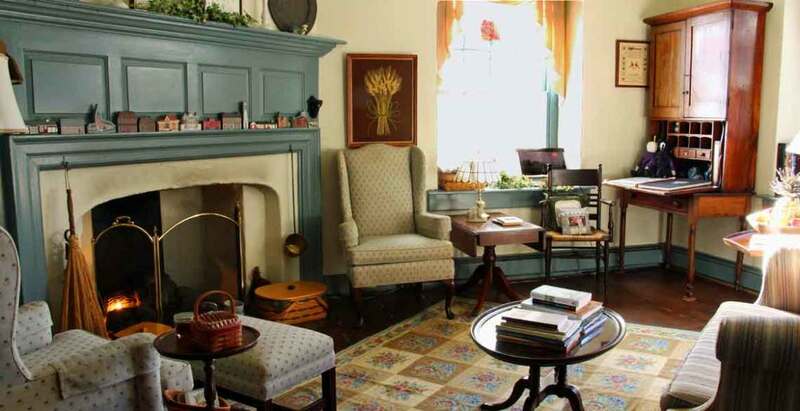 Located in Strasburg’s Historical District, this 200 year old home is listed on the National Register of Historical Places and the Lancaster County Historic Sites Register. 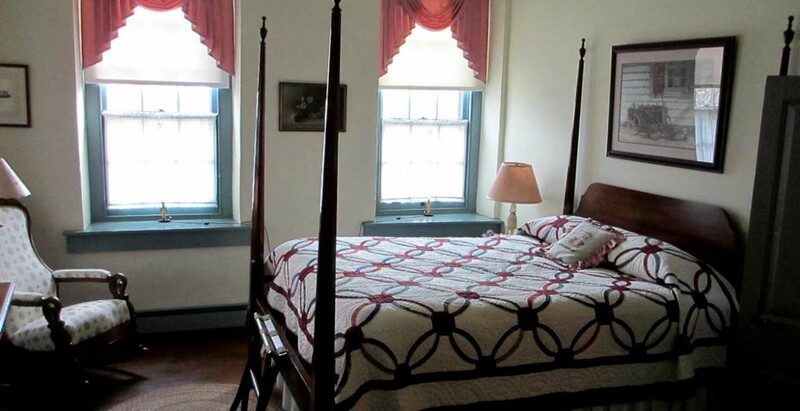 Close to Sight and Sound, The American Music Theater and all of the Strasburg Railroad sights and sounds, we offer you the most comfortable rooms in a historical setting. Come partake of the Strasburg experience. We have trains—ride the Strasburg Railroad, visit the National Toy Train Museum, spend a few hours lost in the Pennsylvania Railroad Museum. Take in a show— 1 mile to the Sight and Sound Millennium Theater, 2 miles to the Living Waters Theater, 3 miles to the American Music Theater. Trains, shows, strolls—definitely life in the slow lane. 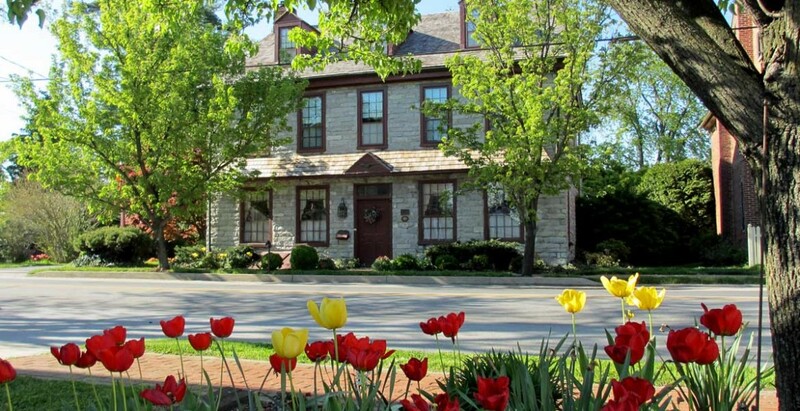 Whether your choice be the Strasburg Railroad, one of the shows at Sight and Sound or the American Music Theater, or a relaxing drink at the Iron Horse we offer it all in the historic surroundings of The Limestone Inn—the authentic historic inn of Strasburg! Thanks very much for making me feel so welcome. Lovely house—excellent food. 44 years old today. A very special birthday. Wonderful hosts. Five Stars!! Another year at the Inn! Thanks for allowing us the opportunity for renewal and of course, SHOPPING! Thank you for the wonderful hospitality. We so enjoyed ourselves. Lovely home, great talks. Thank you for making us feel so much at home. Thank you so much for a wonderful stay while we celebrated our 5th anniversary! Breakfast was amazing and your home is beautiful. The innkeepers are very friendly, lovely couple and very nice house. We will definitely come back again and we will recommend to others. Thank you for a lovely, memorable time. Thanks for a warm, inviting home and special memories that are made each year. Thank you for sharing your lovely, historic Bed and Breakfast. It was a treat—and the peach enchiladas were superb! Thanks for a wonderful weekend! Your breakfasts were delicious—a Wonderful historic Inn!